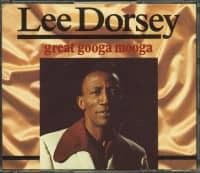 In a lot of ways, Lee Dorsey was Allen Toussaint's vocal alter ego. 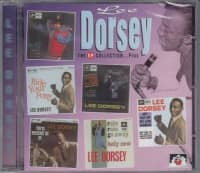 As architect of the early '60s New Orleans R&B sound and A&R man for Minit and Instant Records, Toussaint wrote, arranged, produced, and played splendid piano on hits by a host of Crescent City luminaries, but Dorsey was a personal favorite. "He had such a unique voice that you could go to subjects and humor that you never would dare try with another type of vocalist or a debonair personality," says Allen. "He was just such a high-spirited guy, and such a unique voice that always sounded like it had a smile in it. It was just a pleasure to hear his voice, for one thing. And we spent lots of time together, and he loved singing so very much. So that was always quite gratifying." Born December 4, 1926 in the Big Easy, Lee's family moved to Portland, Oregon when he was 10. After being wounded in World War II, Dorsey boxed as Kid Chocolate, then returned to New Orleans and learned auto repair. 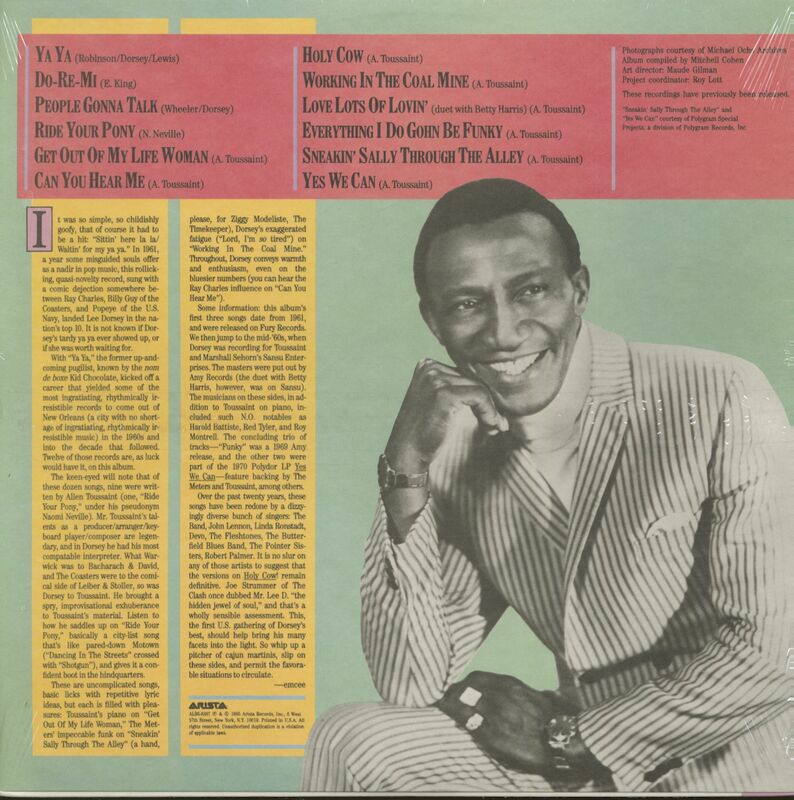 Lee was singing beneath talent scout Renald Richard's car one day, and Richard offered him $50 to record at Cosimo Matassa's studio, resulting in his '59 debut single Rock for Matassa's Rex label. Toussaint played on Lee's Valiant encore Lottie Mo, writing the flip, Lover Of Love. When Fury Records promo man Marshall Sehorn swung through town and heard Lottie Mo on the radio, he thought it was Ray Charles. Learning otherwise, he hipped his Harlem-based boss, Bobby Robinson, to his discovery. Robinson came down to check Lee out, the two penning the playful Ya Ya on Dorsey's porch after hearing a gaggle of nearby kids singing bawdy rhymes. Since Toussaint was contracted to Minit, he couldn't play the date. "Marshall brought that to me to make a demo for him, to take it to Harold Battiste so they could record it," says Allen. "So I made the demo, and I played it like that. And Marcel played it like that as well. So of course it sounds like me, because it's my idea. But that's Marcel Richardson playing." 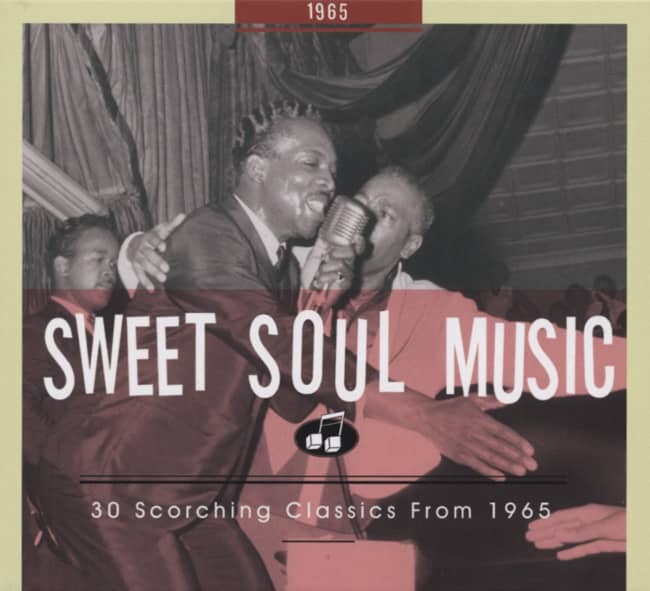 Ya Ya paced the R&B charts and climbed to #7 pop in 1961, and Lee's Earl King-penned encore Do-Re-Mi hit the next year. But when Allen was drafted, Dorsey's hits dried up. Toussaint came back home in 1965. Sehorn enlisted his production savvy to get Lee back on track; they cut the dance workout Ride Your Pony, owing no small debt to Jr. Walker & The All Stars' Shotgun. "It was the only time that I tried to write a hit song," says Allen. "I really tried to write a hit. I had been in the military for a couple of years, and I was getting out, and I figured everyone was all the way around the track and here I am just at the restarting gate. 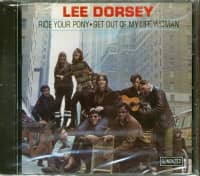 And so with 'Ride Your Pony,' I tried to write a hit song. And I mentioned states in it and cities and various things, really trying to reach people. And I must say, I had fun doing it." Written under Toussaint’s Naomi Neville alias, Ride Your Pony galloped to #7 R&B and #28 pop on Larry Uttal's New York-based Amy logo. 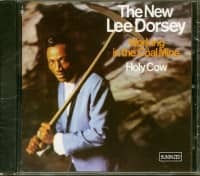 That Crescent City collaboration would continue on Lee's 1966 hits Get Out Of My Life, Woman, Working In The Coal Mine, and Holy Cow. 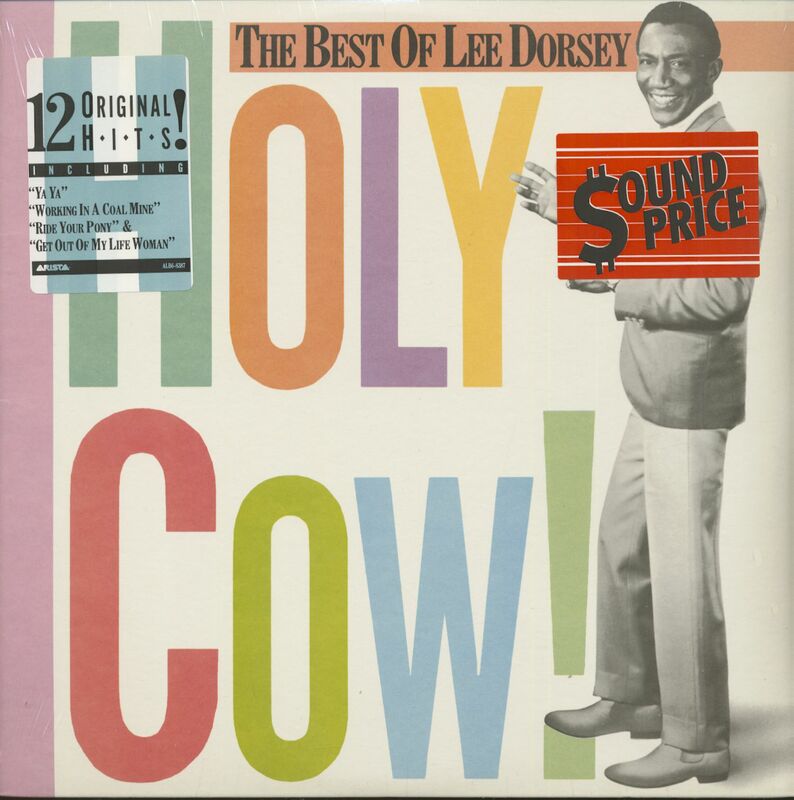 Customer evaluation for "Holy Cow (LP)"